Being that ANA was the launch customer for the Boeing 787, I thought it was important that I make an illustration of this airline and aircraft combination before I do anything else. 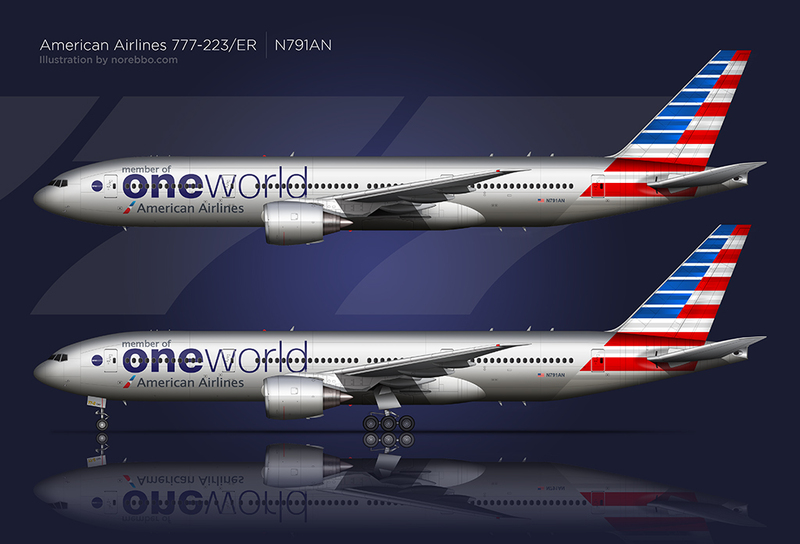 If you’re paying attention, you know I made a Japan Airlines version as my first 787-8 illustration – it’s not like I’m trying to go in chronological order or anything, but I should have done the All Nippon Airways version first. This particular ANA color scheme is one of two special liveries that ANA is using on it’s 787′s. 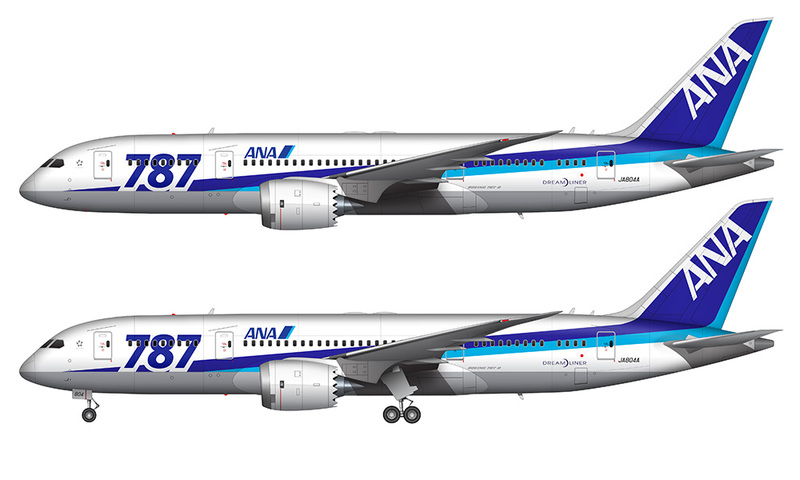 It features very large ”787″ titles at the forward section of the fuselage, while the rest of the livery remains standard ANA. 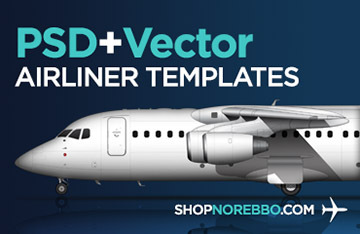 Not a bad way to represent their admiration of the aircraft, eh? 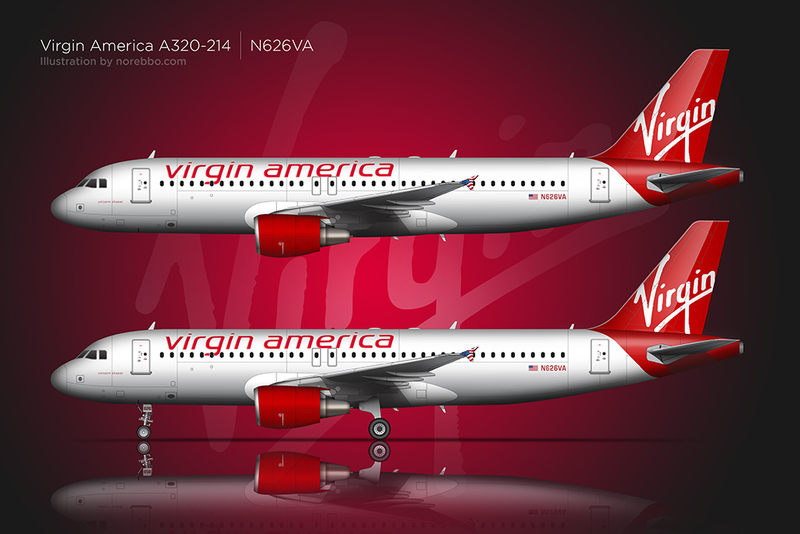 The other special livery (used only on two aircraft I believe) is much more detailed and I do plan on making some illustrations of that one too. But for now, I just wanted to illustrate a version of this one as it will be applied to all new 787′s that ANA receives from here on out. With that said, I tend to think that this blue and white livery (although very attractive) is a bit dated and not as bright as some of the other liveries we are seeing from competing airlines these days. I was actually getting a little frustrated as I was drawing it because it seemed so dark and unbalanced. I had to wonder if it was my drawing or just the way that the color scheme really looks – and based on all the photos I used as reference material, I’m going with the latter. These are dark and busy colors.